Processes in the near surface environment involve the solid Earth, the hydrosphere, climate, and the biosphere, including anthropogenic interactions. Active research at UNLV strives to develop fundamental scientific understanding of these processes, while also addressing critical societal needs. Faculty and students at UNLV Investigate these near-surface processes by integrating data obtained from field, laboratory, and numerical studies. Investigations are conducted at scales that range from global to microscopic, with the tools used being highly dependent on the scale and nature of the problem. Noting that Southern Nevada provides a natural laboratory for such studies, much, of our research leverages the ability to study that environment, and addresses local concerns about water security, environmental protection, climate change, and human health. 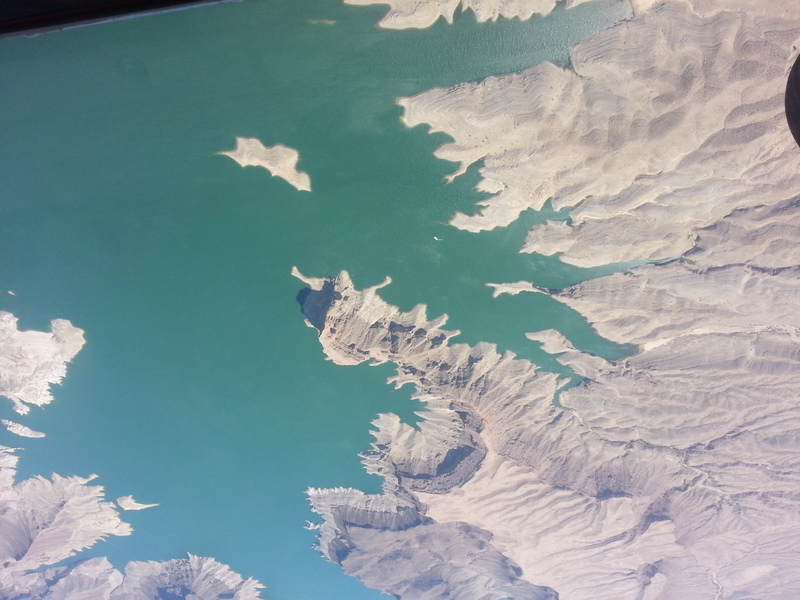 Vadose zone research is focused on understanding fluid migration in arid to semi-arid terrain. Specific research areas include: water flux across the air-soil interface, moisture redistribution in the root zone, fire induced hydrophobicity, and deep recharge through fracture networks. These topics are explored through field investigations, laboratory/field experimentation, geochemical fingerprinting, and numerical simulations. Faculty research interests encompass the migration of soluble contaminants in unsaturated soils, groundwater, and surface waters. Migration and degradation of non-aqueous phase contaminants in soils are considered as well. Column studies, batch testing, and unique laboratory tests are designed to assess remediation strategies tailored to site specific conditions. Numerical models are applied to understand diverse processes, including: coupling between hydrologic-climatic processes at the continental scale, flow/transport in unsaturated dual-permeability media, remediation of contaminated aquifers, and physics of flow within individual pores/fractures. Model types include stochastic, discrete (logical), and discretized PDE solvers (finite-difference, finite-element). Stable isotopes, radioactive isotopes, and natural tracers are used to understand large scale flow systems in arid regions. Source locations for spring water, root-driven water migration, recharge on bare soils, and evaporation rates are critical information needs that are extremely difficult to measure directly. Water and soil chemistry provide a practical means of understanding arid-zone flows by serving as proxies for these hard to measure parameters. A variety of techniques are used to better understand paleoclimate and climate. 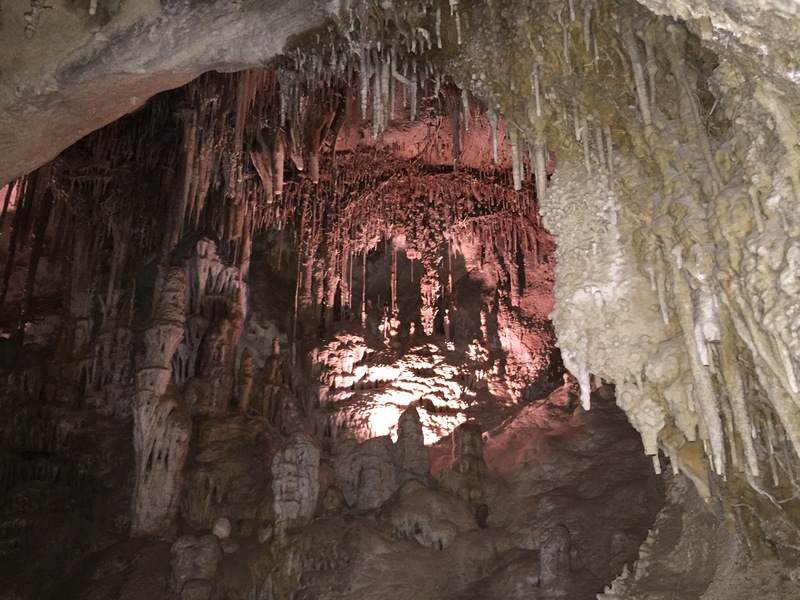 Isotope proxy records from speleothems are used to reconstruct climate, particularly rainfall histories. This data is then used to evaluate climate change and variability in the neotropics. Paleotemperature proxies are also used to interpret seawater/surface temperature during times of elevated atmospheric CO2.